Okay, I'm not going to lie - I really struggled with this! As you may know, we recently bought a home and even though we thought we had everthing we needed for the house, we didn't. I really wanted our living room to feel comfy & cozy! Afterall, we spend the most time here -- so it should be pretty to look at, but also functional. One of the pieces we added to the room was a leaning bookcase, this thing was a challenge for me. We love little trinkets, and had a ton of them -- but the real question was "how in the world do I place these?" I wanted it to be the perfect culmination of items to not only showcase our family, but also my sense of style. -Think of textures - choose different textured items to add dimension and interest to your mantels and bookcases. - Scale - how big is your mantel or bookcase? If you have a larger mantel/bookcase, you will need to make sure to choose the right scale for the height and size of the mantel/bookcase. - Symmetrical or Asymmetrical? Not everything has to be even and symmetrical, play around with it and see what works for you! 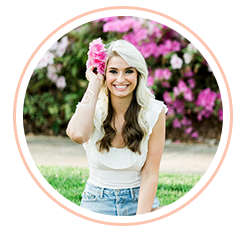 Now: Insert Lauren Nicole Designs out of Ballantyne, NC. If you're like me and need a "how to style a bookshelf for dummies" class these fabulous ladies are your saving grace. 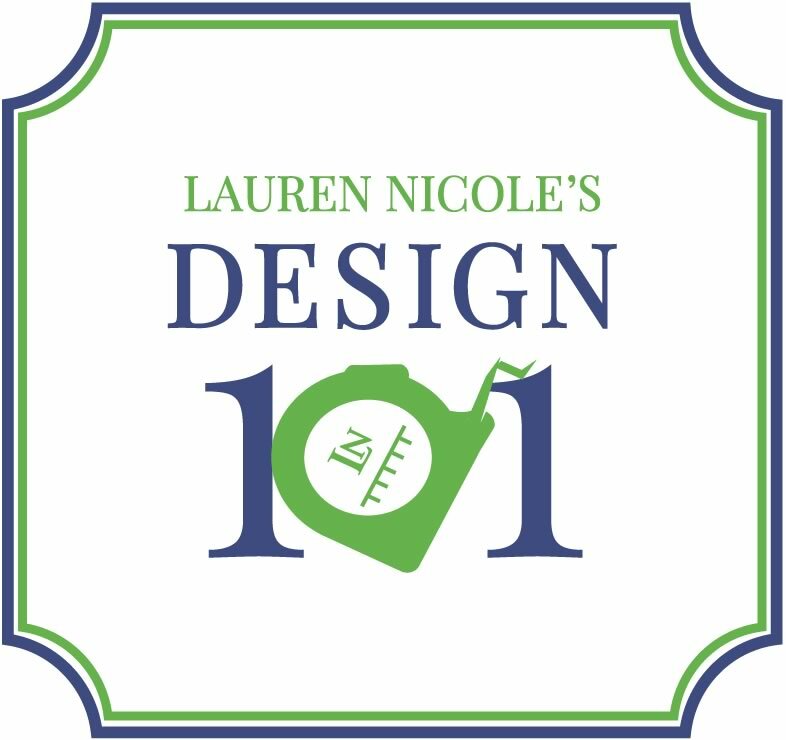 Lauren Nicole hosts a "design 101" seminar monthly for all those burning interior design questions you may have. The first seminar (september 10) is just that: Bookcases, Mantels, Accessories. 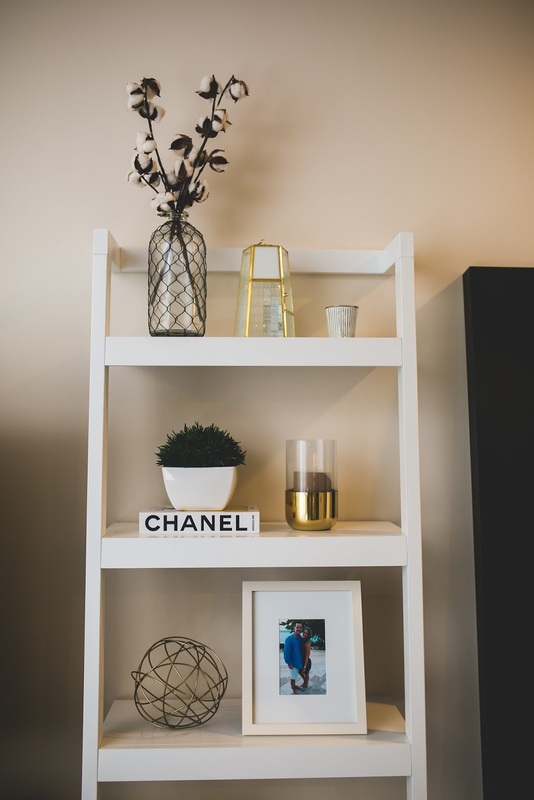 Accessories are the perfect way to add style and personality to your home, so selection and placement is key. Most homes have bookcases (or shelves) and mantels that need life and love brought to them. By sharing design tutorials and participating in hands-on activities, Lauren and her team will teach you how to correctly decorate and accessorize both bookcases and mantels! You can take a look at what they have to offer here and if you're interested in registering for the event, please click here. Here's the good news! 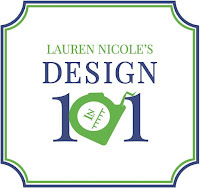 I have teamed up with Lauren Nicole to giveaway 1 ($95 value) ticket to this seminar! Please head over to the corresponding Instagram post at 8 PM tonight for entry details! For additional seminar dates and topics, click here!